In Senegal, your investment will be secured by the rule of law, the culture of peace and stable democracy. The country is well ranked on the continent by the Ibrahim Index of African Governance (IIAG). Senegal is ranked among the top 10 most progressive African countries according to Doing Business report by World Bank. The country has quality equipments and infrastructure to provide very good services essential to business development. 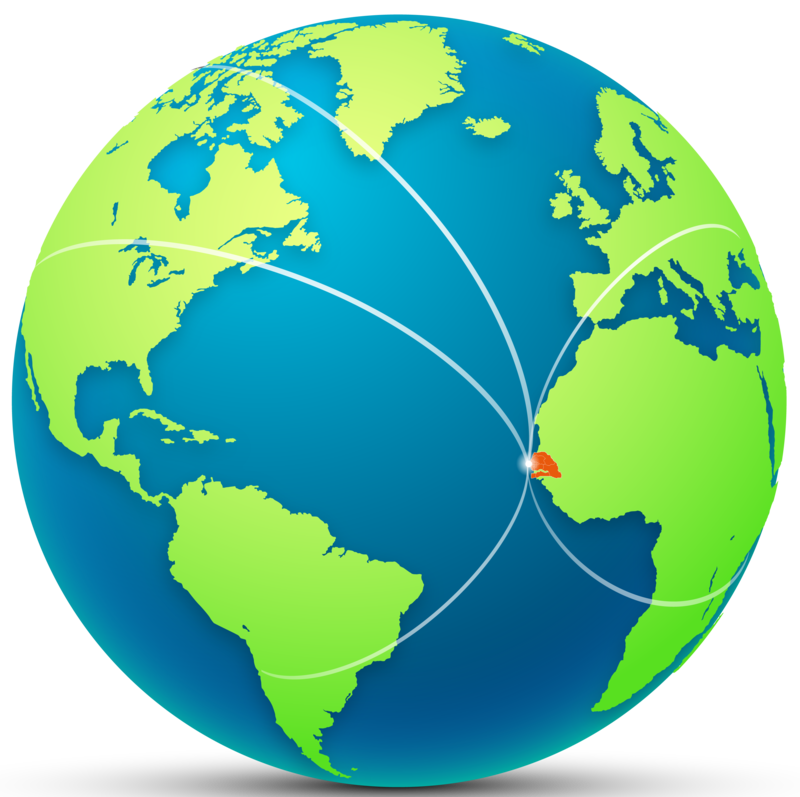 Senegal offers to companies a skilled and relatively cheap workforce and opens the doors of the world by its strategic geographical location.